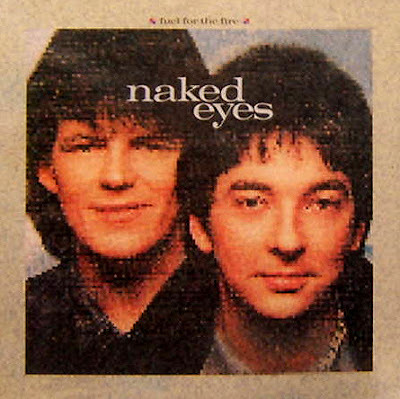 A much requested reissue of synth-pop pioneers Naked Eyes' 2nd album 'Fuel For The Fire' plus bonus tracks. This comes after our well received reissue of the band's debut album 'Burning Bridges' that was released late 2012. 'Fuel For The Fire' was released in 1984 and featured 1 single "(What) In The Name Of Love" that reached the top 40 in both the U.S. Hot 100 and U.S. Dance charts. This special edition contains ten tracks from the original album plus seven essential bonus tracks which appear on CD for the first time in the UK.